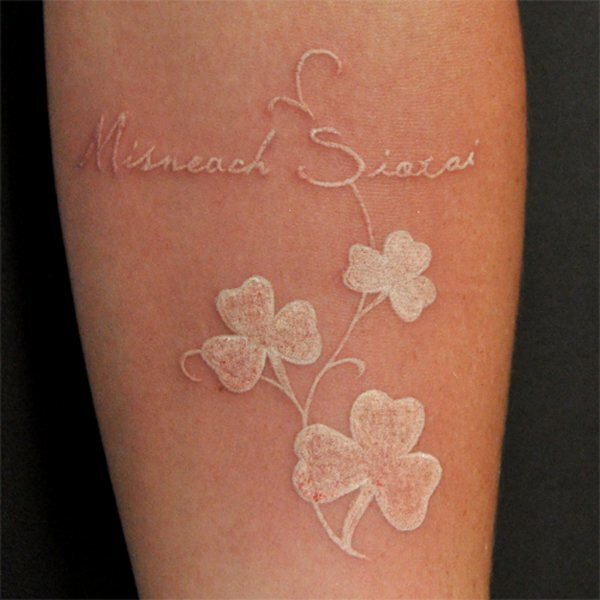 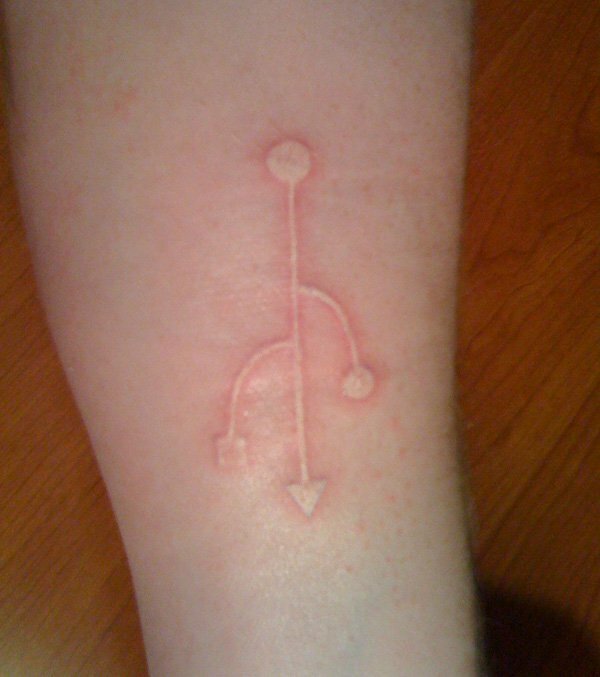 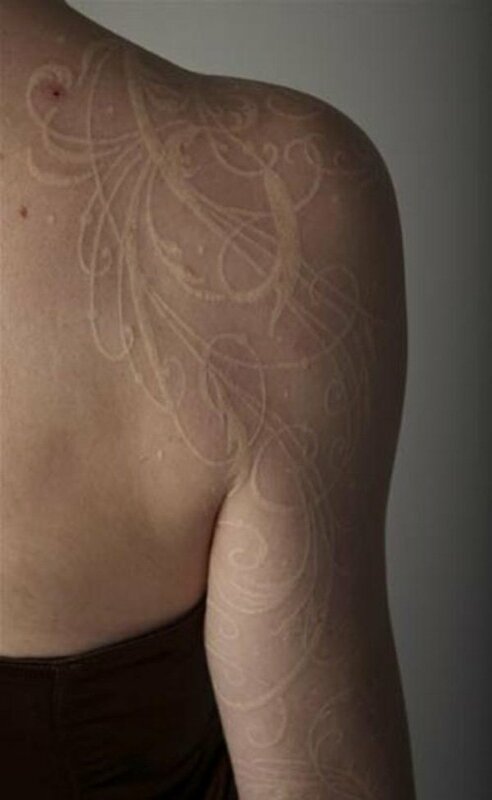 White Ink Tattoos Ideas And Designs With Meaning. 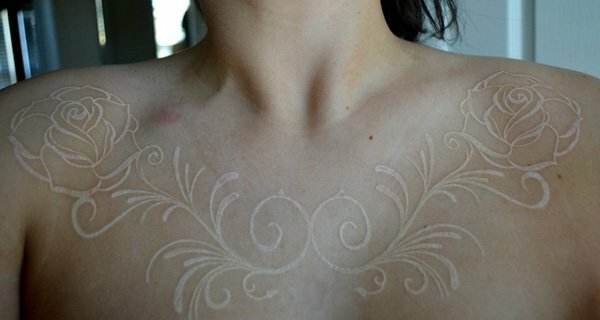 Beautiful Body Tattoo Art Designs Made With White Ink. 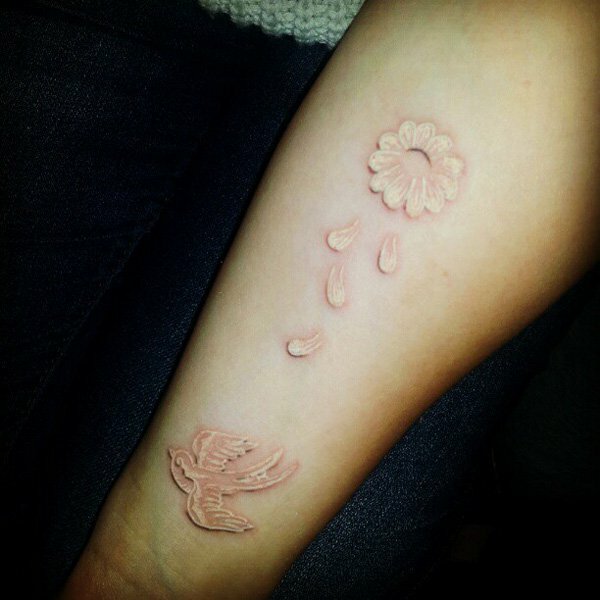 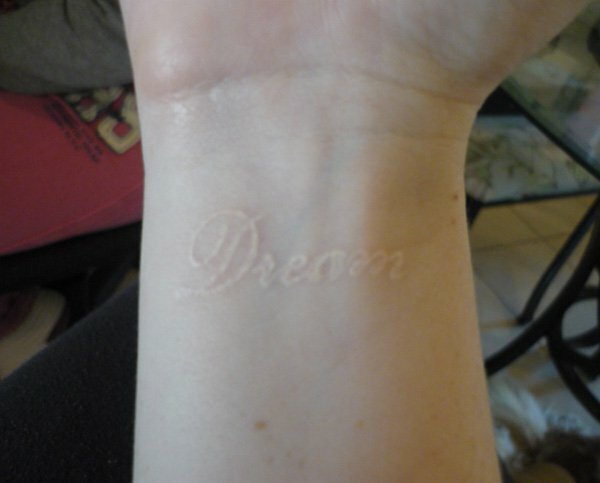 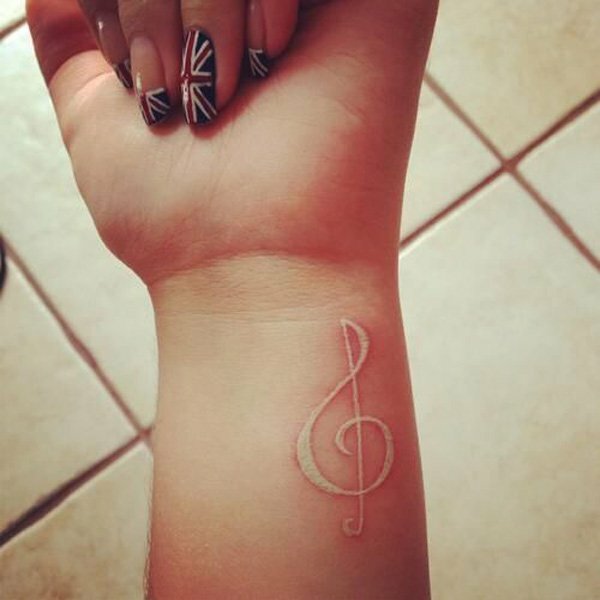 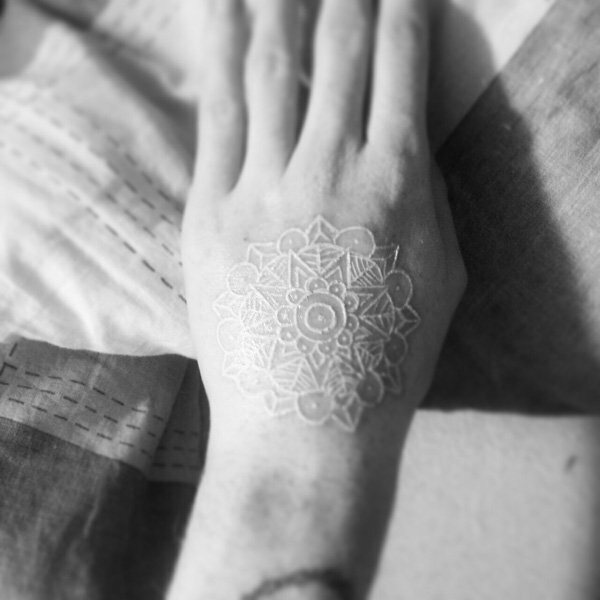 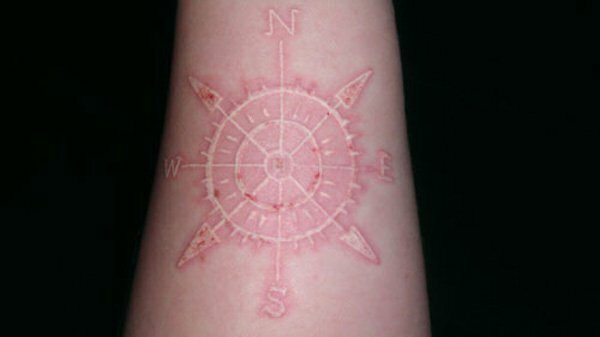 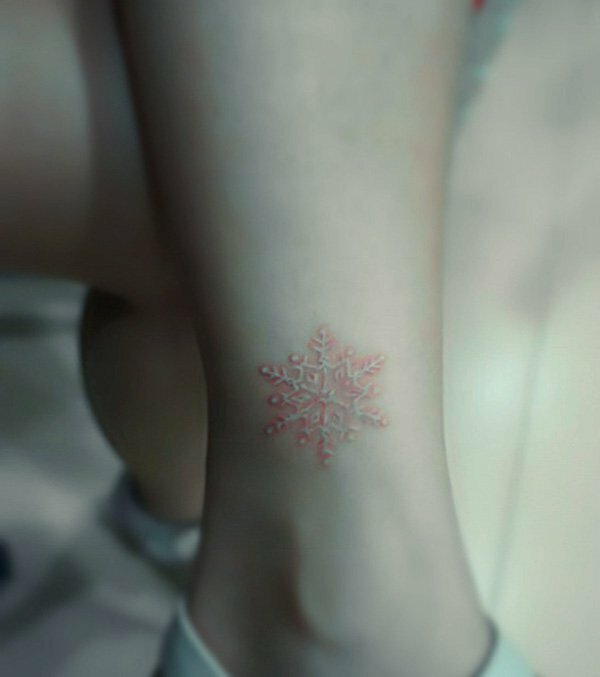 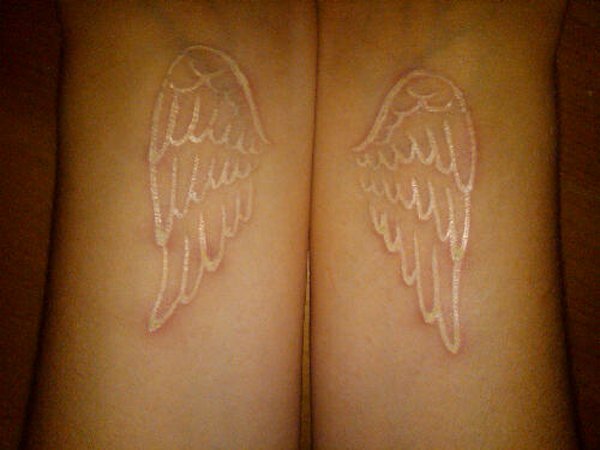 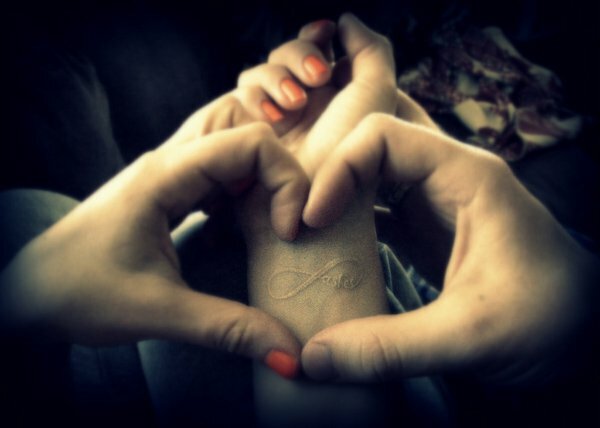 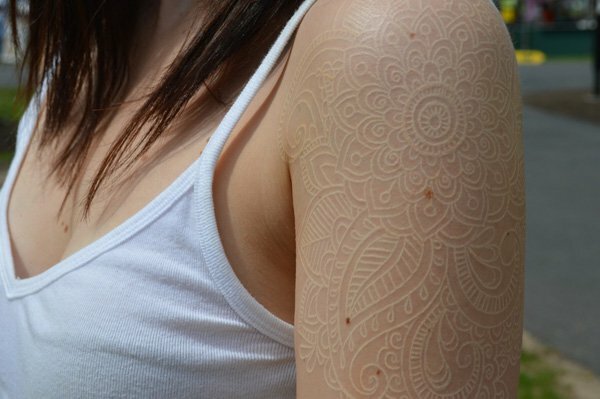 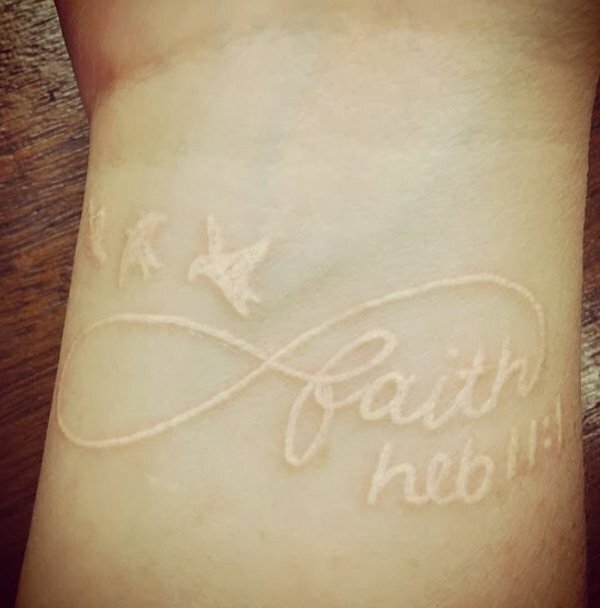 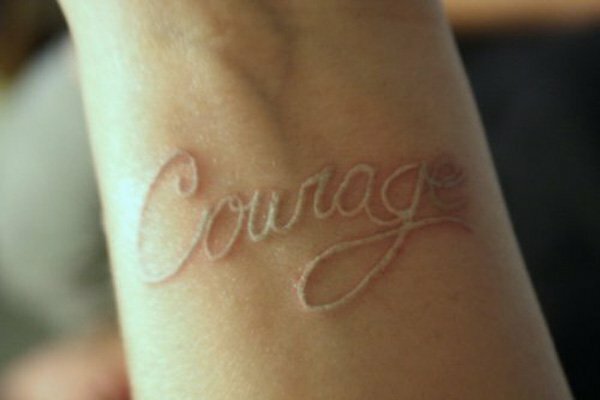 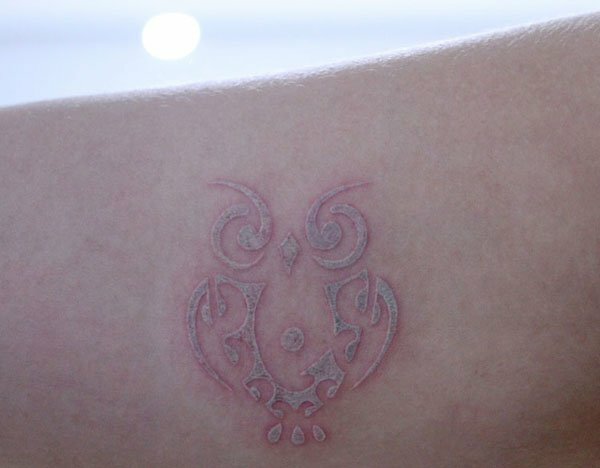 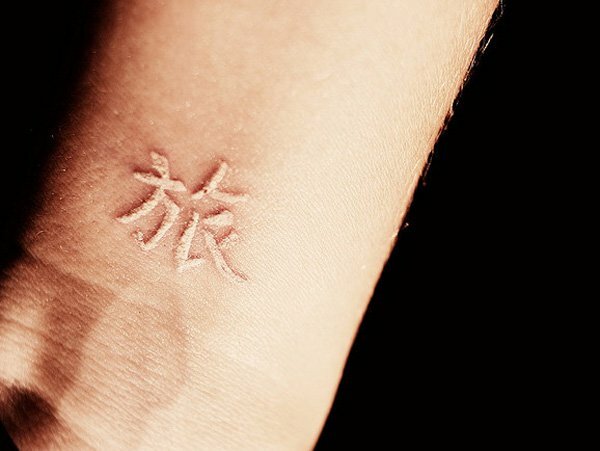 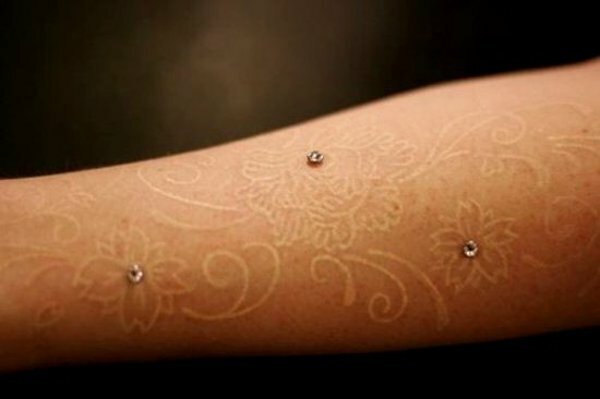 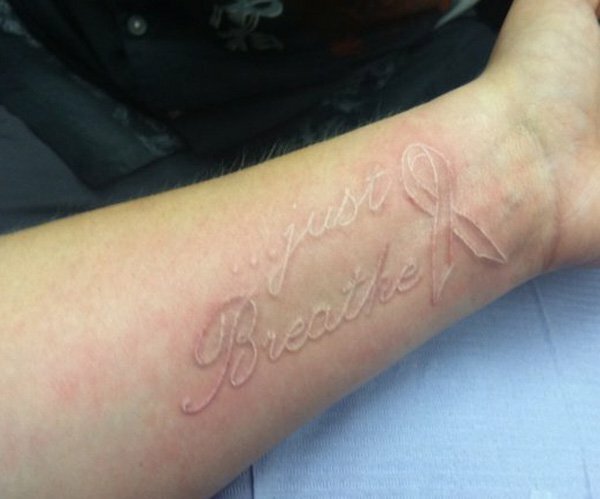 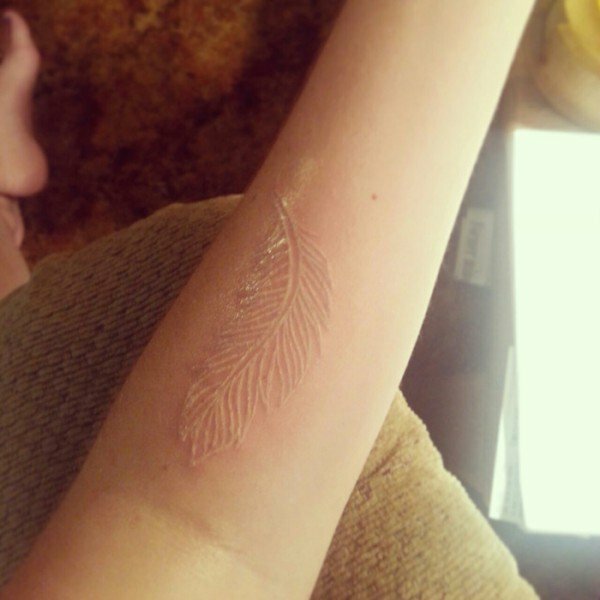 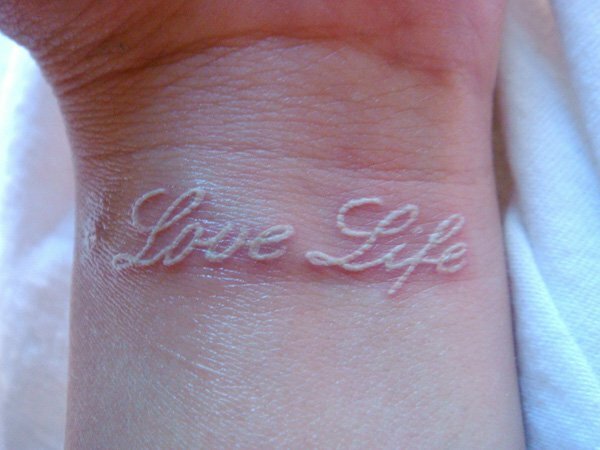 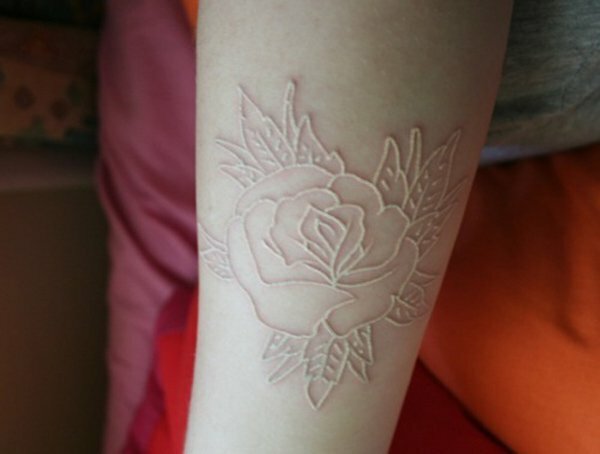 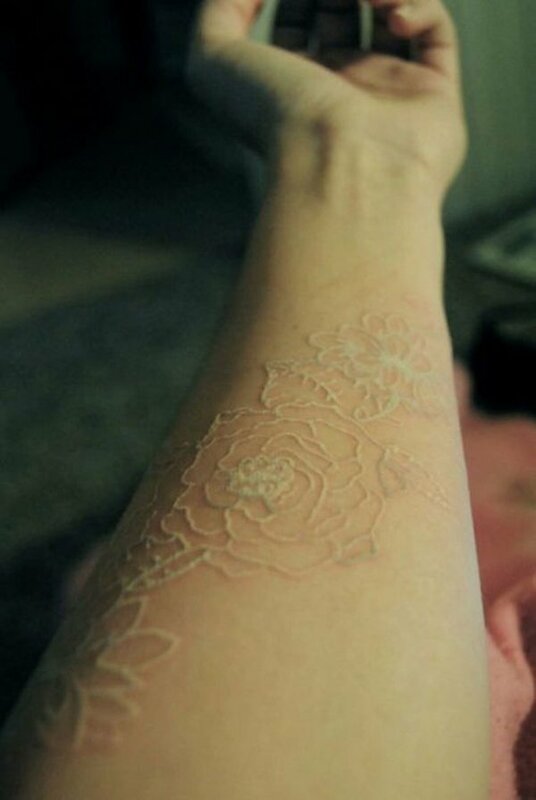 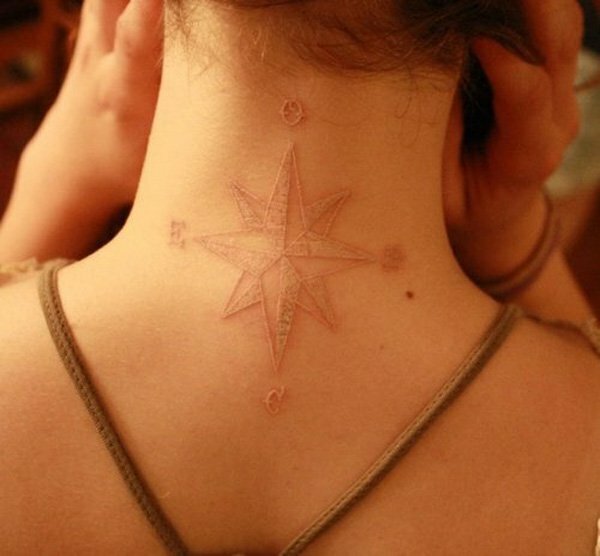 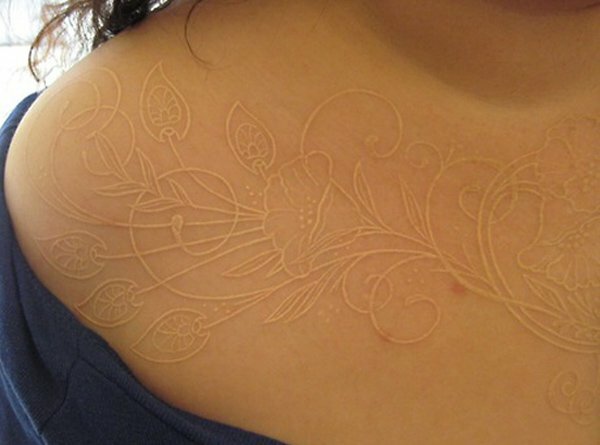 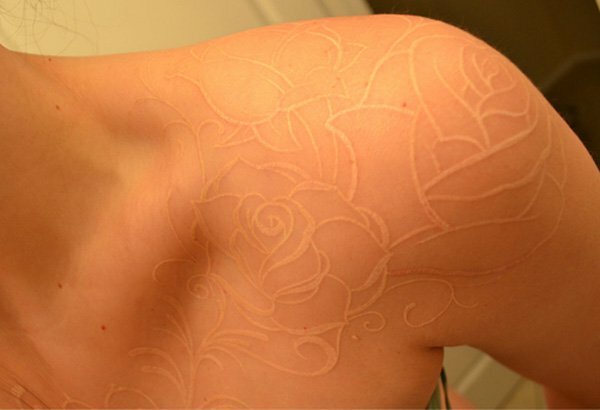 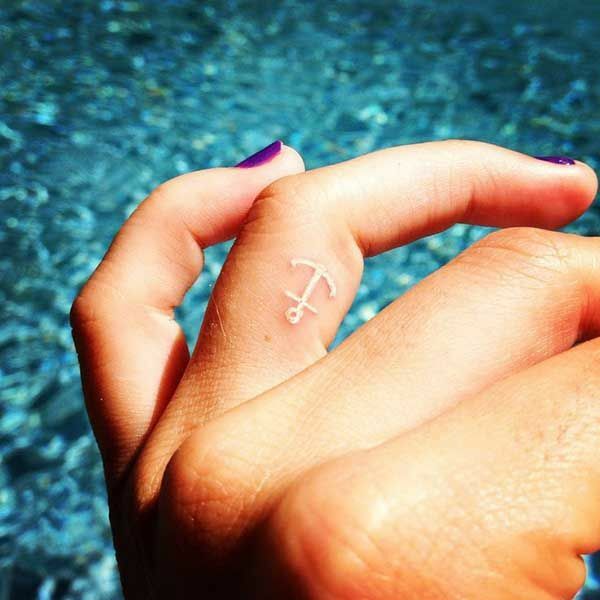 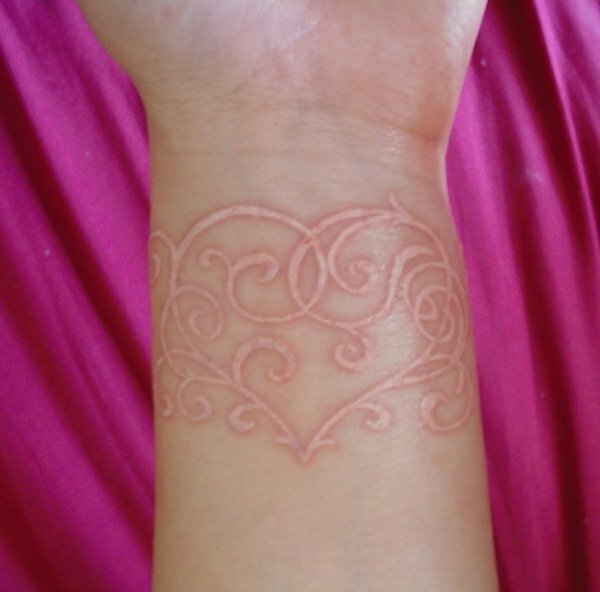 These White Ink Tattoos Are Trending Nowadays. 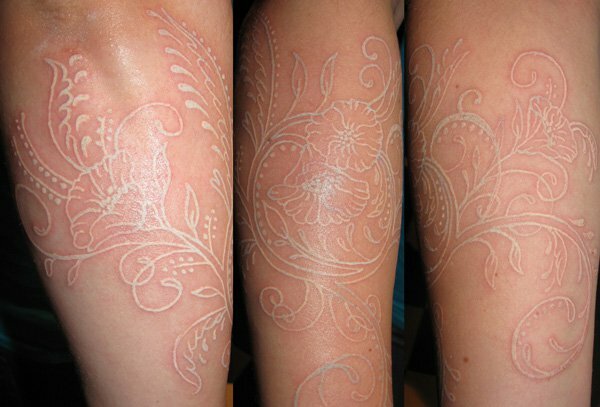 It’s Look Beautiful On Any Skin Color.